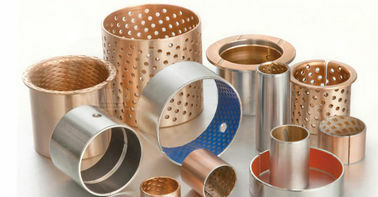 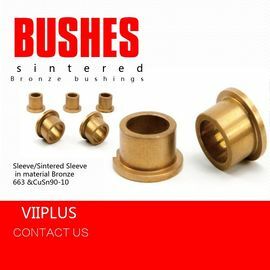 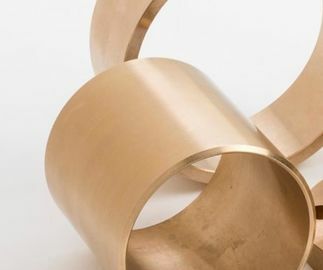 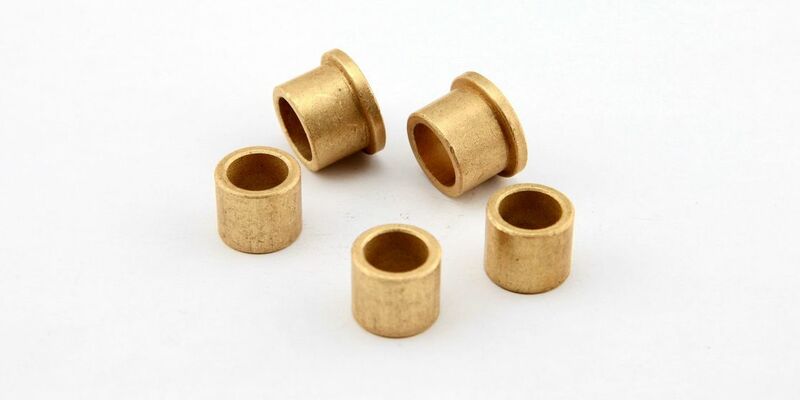 Sinterbronze are manufactured by sintering pressed tin bronze powder. The manufacturing process includes calibration of tolerances and impregnation of oil in the bearings. 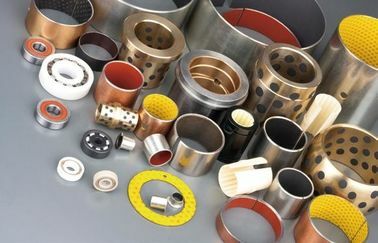 This method generates a self-lubricating slidebearing with good mechanical properties. 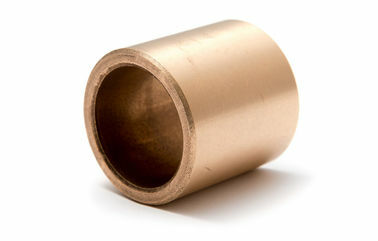 Sinterbronze bearings are an excellent universal bearing which is well suited for structures with high speeds and low to medium loads. 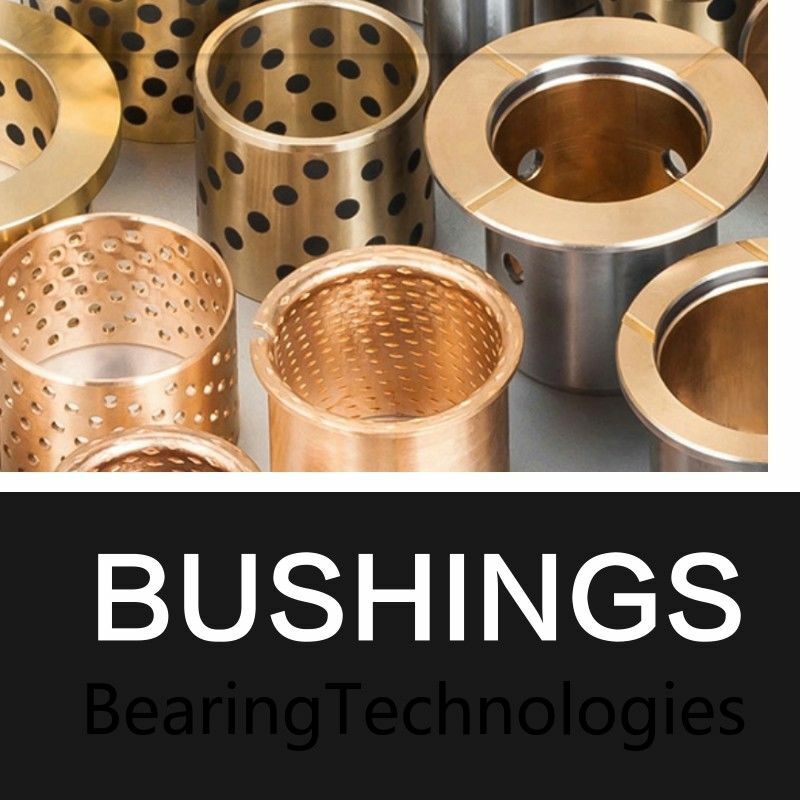 A cost-effective plain or flanged bearing with long life and multipurpose use.